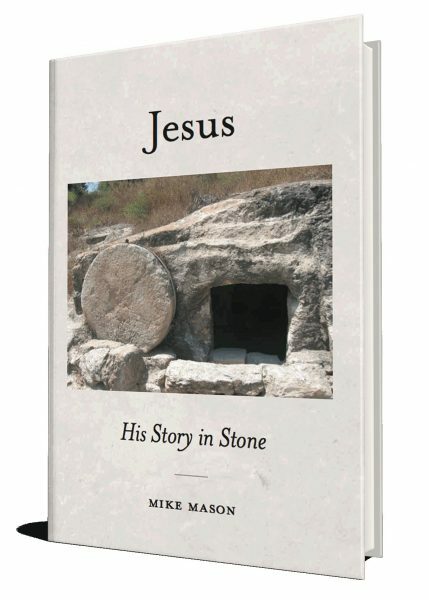 Jesus: His Story In Stone is a meditation on stone objects in the Holy Land that Jesus would have known or touched. 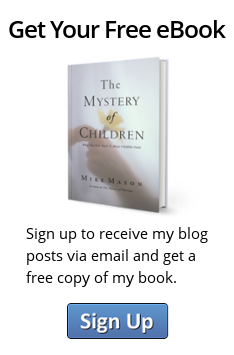 Arranged chronologically, the two-page chapters compose a portrait of Christ as seen through the significant stones in His life, from the cave where He was born to the rock of Calvary. Packed with historical and archaeological detail, the main thrust of this book is devotional, leading the reader both spiritually and physically closer to Jesus. “Nothing is more redolent of the presence of a loved one than his personal effects: physical objects that formed a part of his daily life, things he knew and handled. In the case of Jesus we have precious little like this—unless we cling to such possibilities as the Shroud of Turin, the Sudarium (or face-cloth) of Oviedo, multiple fragments of the “true cross,” and so on. “Yet we do have firm evidence in the form of rocks. In Israel we can walk on stone steps and roadways where Jesus Himself almost certainly walked. We can view the cave in which He was likely born. We can look into the interior of Peter’s house, the scene of many miracles. We can touch the rock of Calvary, or the rock on which the resurrected Christ served breakfast to His disciples. N.B. When ordering this book on Amazon, please ignore any warnings such as “Out of Stock” or “Temporarily Out of Stock.” This is a Print-On-Demand book and so is always available. Also available at Chapters.